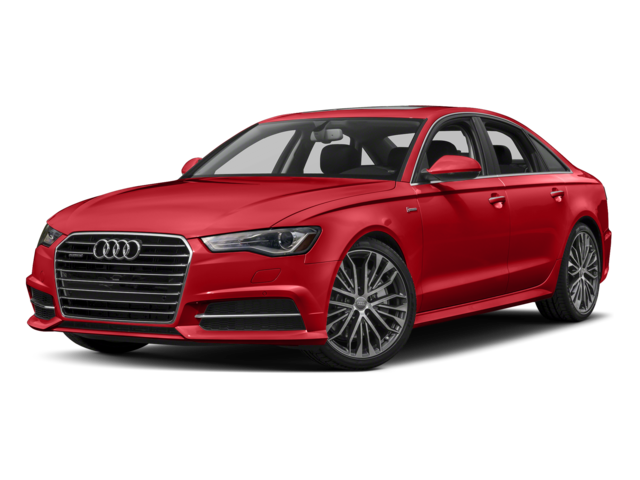 When it comes to picking your favorite luxury sedan in Staten Island, you’ll likely compare the 2018 Mercedes-Benz E-Class vs the 2018 Audi A6. Each one does deliver its own unique sense of style, but what you don’t realize is how many more options and advanced technology the Mercedes-Benz model brings to the East Brunswick roads. Compare these models below, then compare the latest 2019 E-Class vs. Lexus GS the learn more, and head to Mercedes-Benz of Edison to bring your favorite home. See the difference in person. Test drive the Mercedes-Benz E-Class at Mercedes-Benz of Edison today! 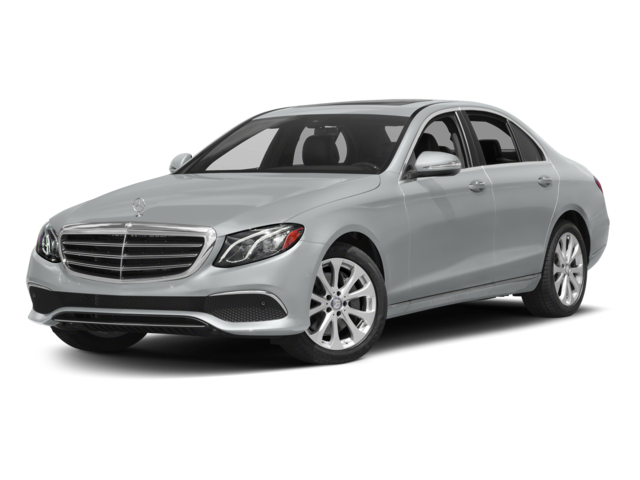 New Brunswick drivers turn to Mercedes-Benz of Edison in order to access the style and technology that you deserve in the 2018 Mercedes-Benz E-Class models. When you’re ready to check out options or find out more about the roadside assistance program, be sure to contact us. You can also apply for financing online today to get started. Want more information on the Mercedes-Benz E-Class? Compare it to other competing models, like the Lexus ES!